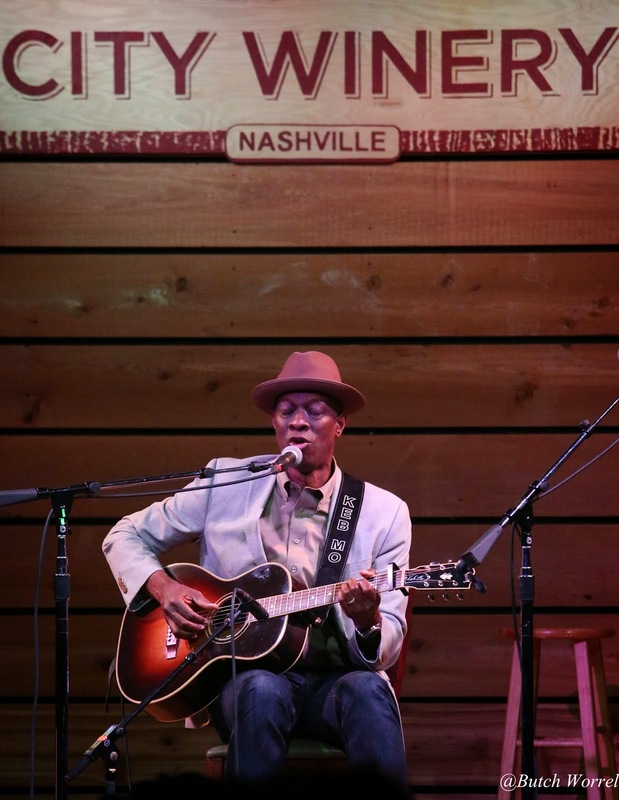 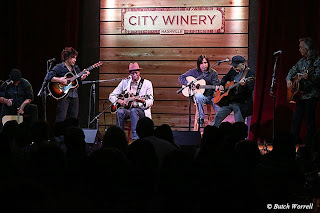 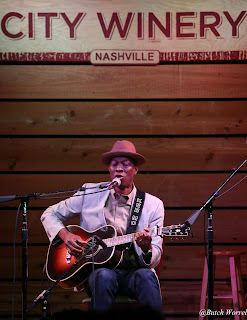 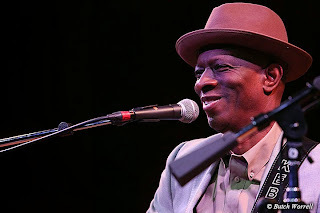 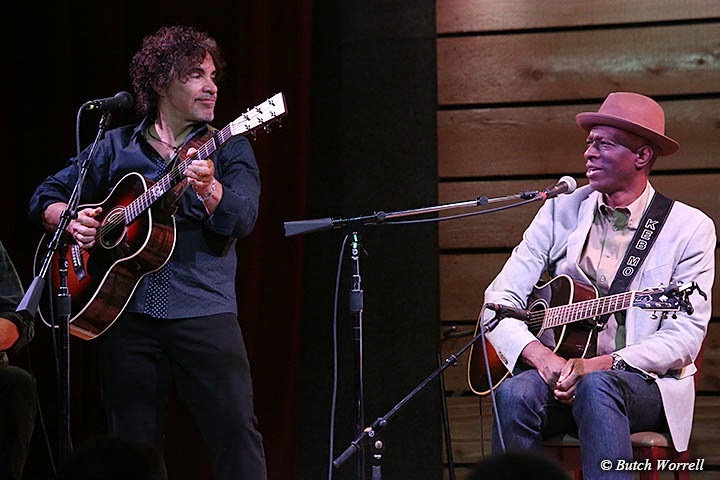 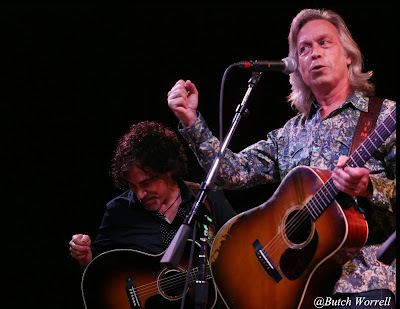 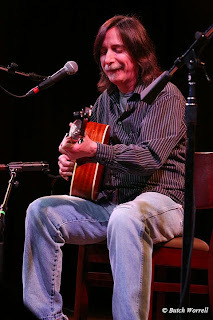 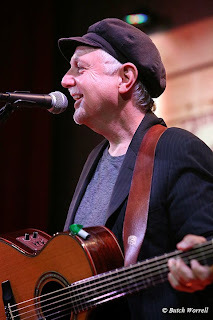 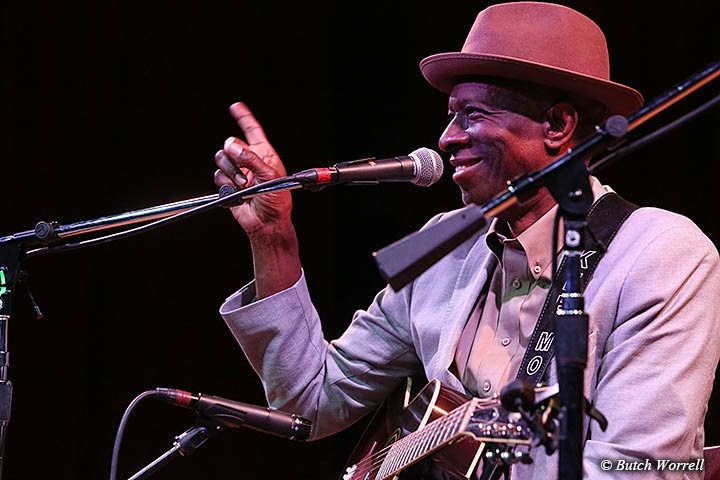 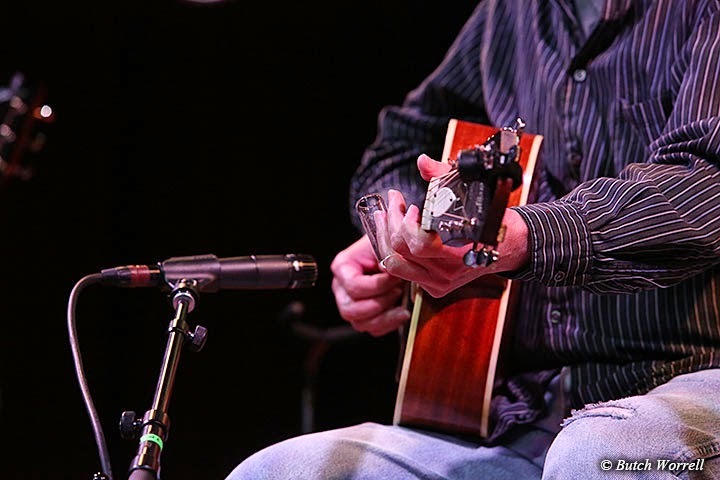 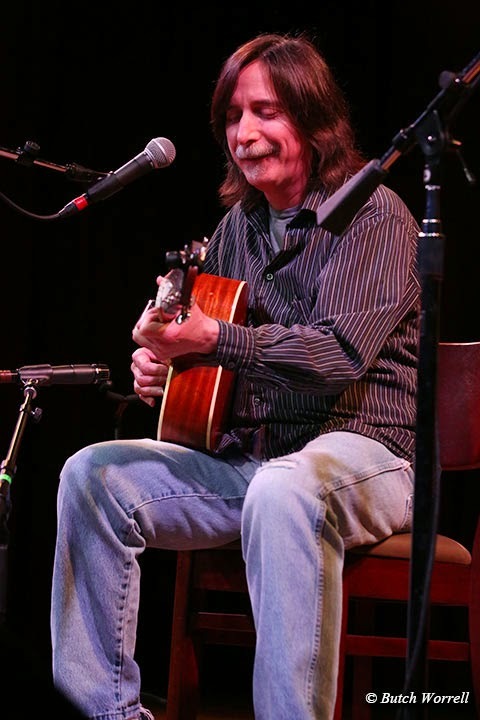 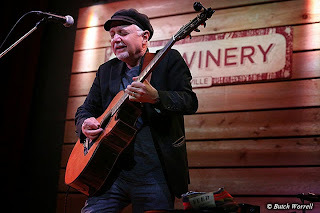 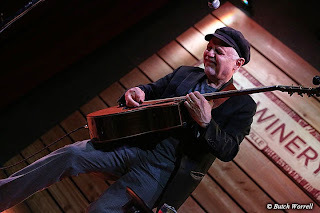 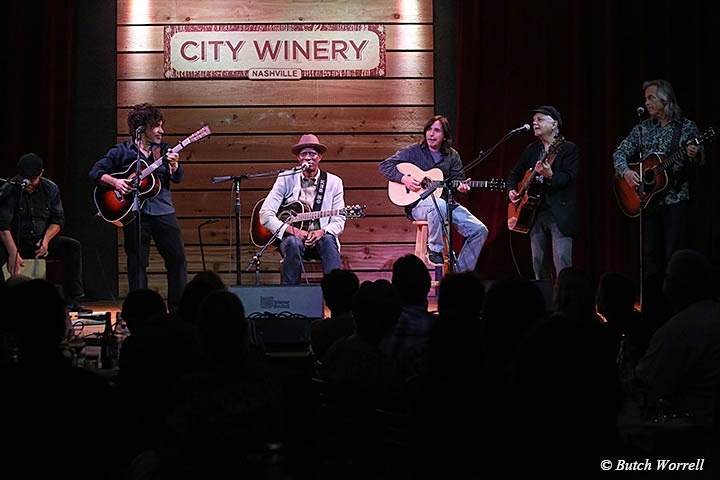 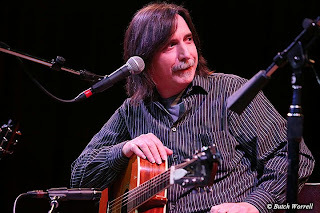 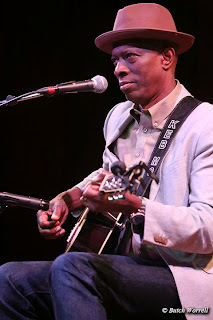 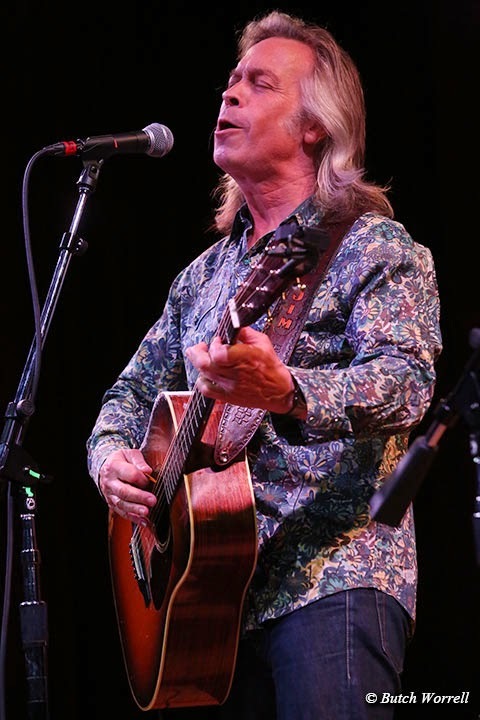 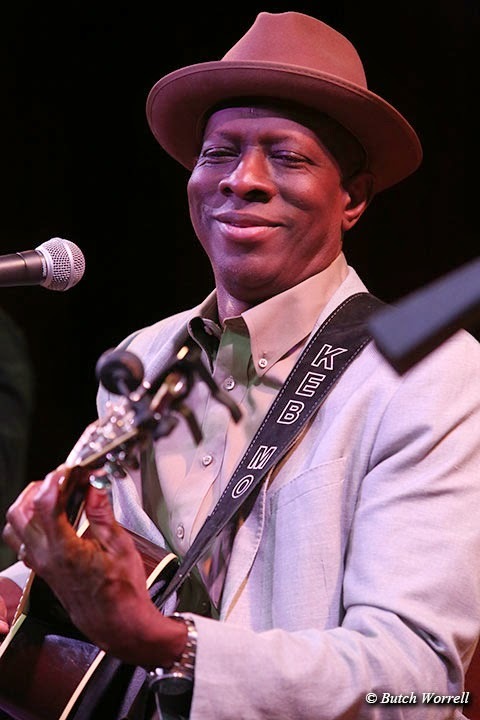 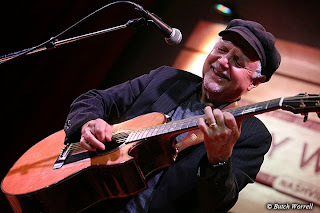 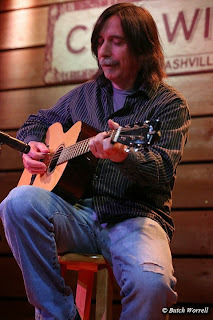 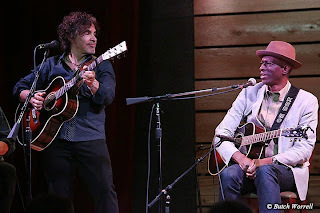 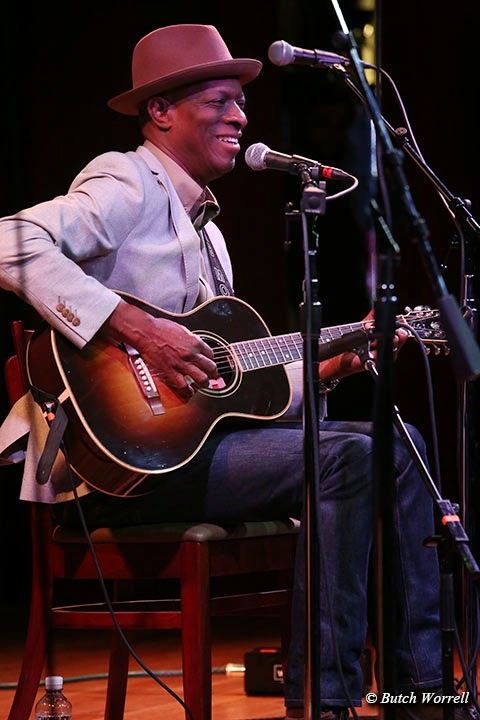 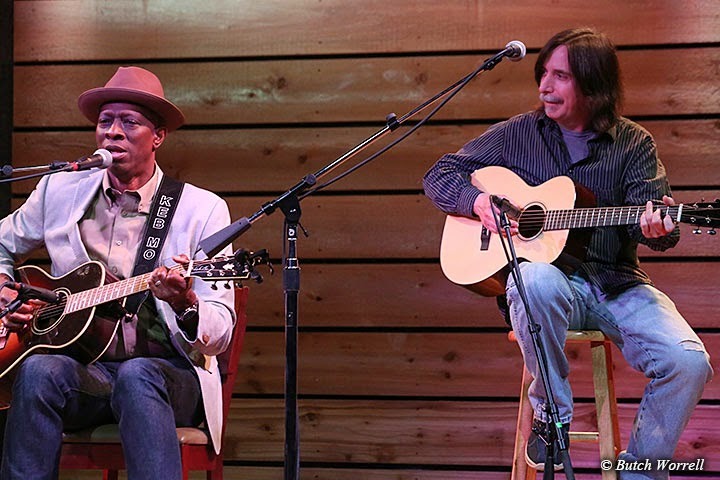 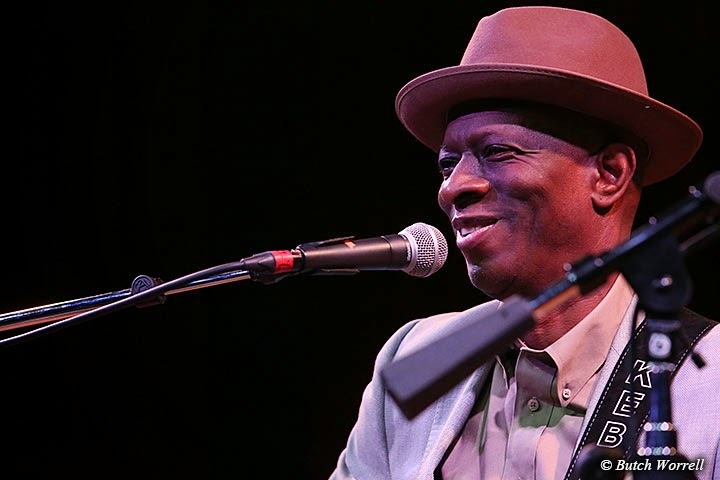 In true Nashville community Fashion-Jim Lauderdale, Keb Mo, Jack Pearson, John Oates, Phil Keaggy, fans, and friends came together at the Nashville City Winery for a show benefiting the Earthquake victims of Nepal. Quoting Jim Lauderdale (who is too modest), “We have here 4 and ½ of the greatest guitar players around”. 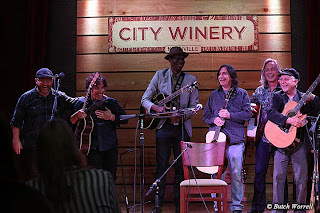 And those that came witnessed some great playing and singing in the coolest of venues. 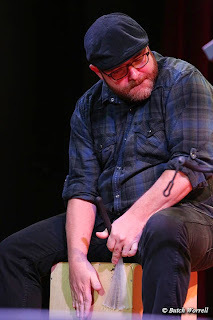 And some story telling as well. 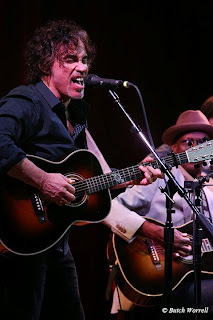 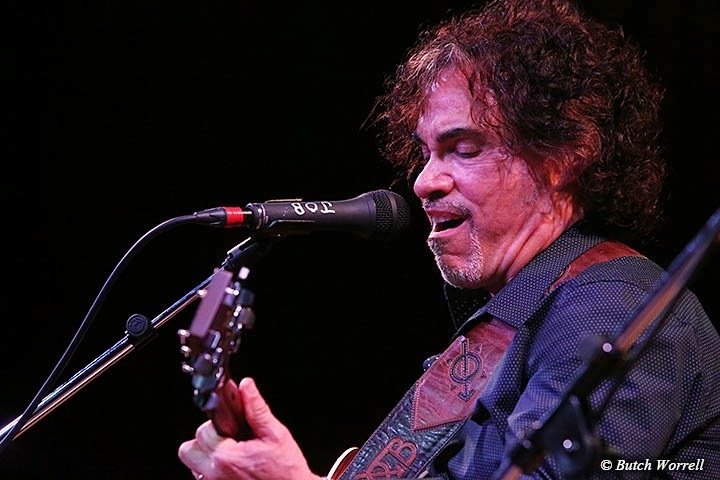 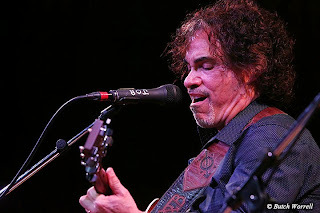 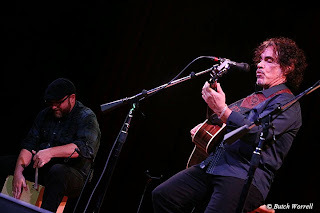 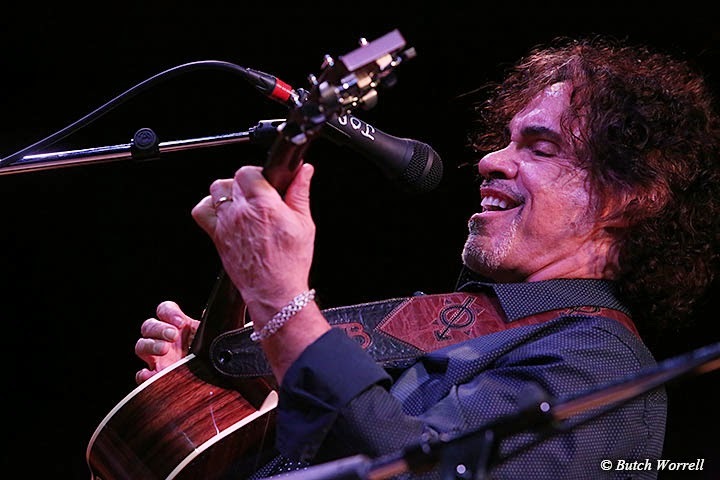 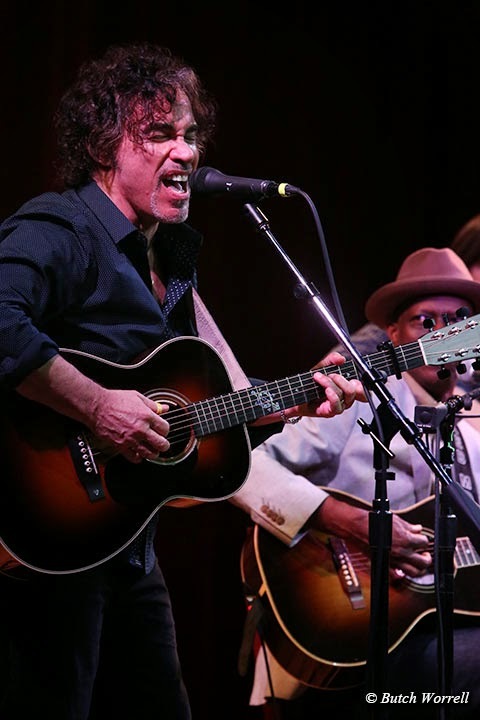 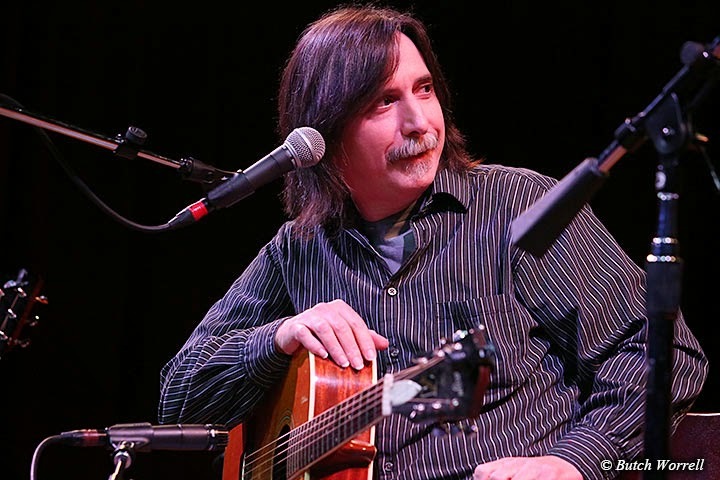 For example John Oates told the story of how the song “Maneater” came to be written before playing an acoustic rendition that brought the crowd to their feet in applause. 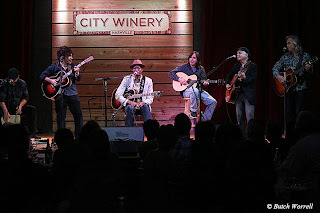 At the end all players came out for a rousing encore that had the audience dancing.